For Triodos Bank, supporting Hay Festival is a natural fit. As a global pioneer in sustainable banking Triodos consciously uses money for positive social, environmental and cultural change. They also positively influence conversations that are crucial in building a more sustainable financial system as well as the transition to a sustainable, new economy. 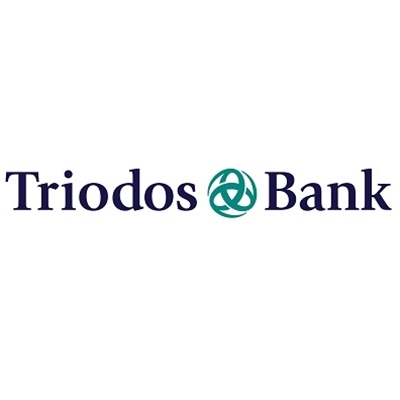 With UK headquarters in Bristol, Triodos Bank offers a wide range of personal and business banking services, all designed around their core values of fairness, sustainability and transparency.